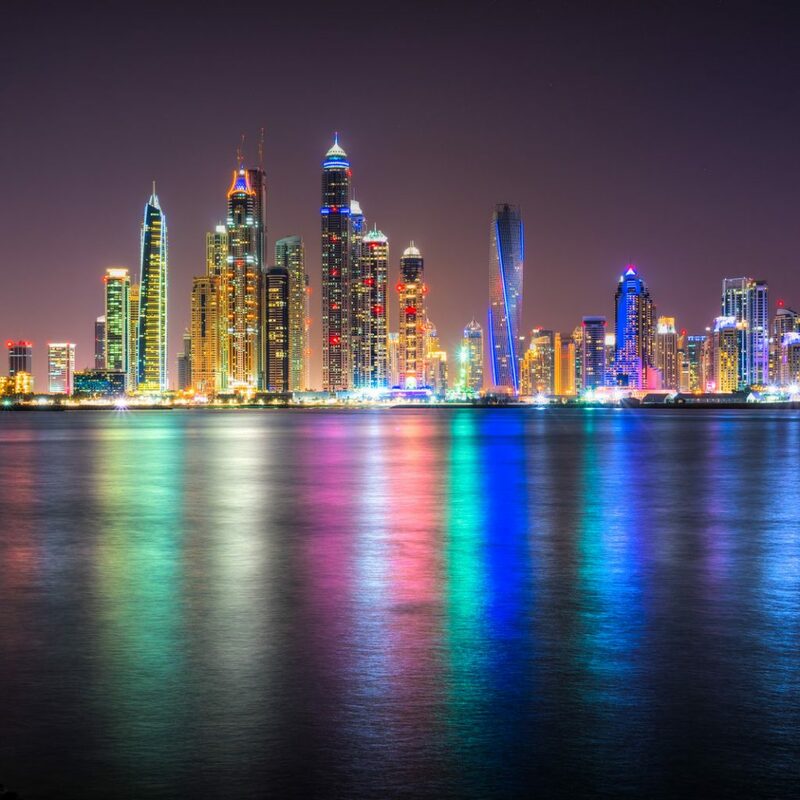 Founded in Australia 30 years ago, Kele Contracting established a presence in the UAE in 2005 and has worked on a number of projects since, including Marina Promenade and six other residential towers in Dubai Marina. It has also worked on a number of luxury villa projects and is currently working on the 28 storey Fahad 1 Tower and 30 storey Fahad 2 Tower in Barsha Heights (Tecom), Dubai. Kele has also worked on projects in KSA, Qatar and Lebanon.